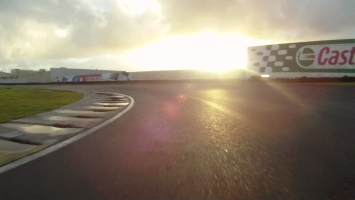 NZV8 Race Experience exclusively utilises Pukekohe Park Raceway, located in the Franklin District, as our primary Northern venue for our NZV8 Race Drive Experiences. 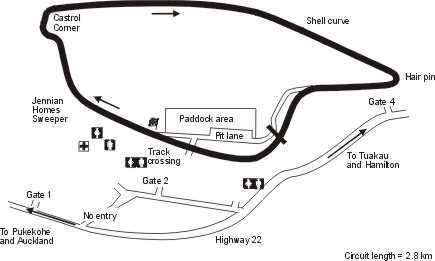 Pukekohe Park Raceway is situated 2km from the borough of Pukekohe on Manukau Road and is approximately 40km from Auckland City Centre. 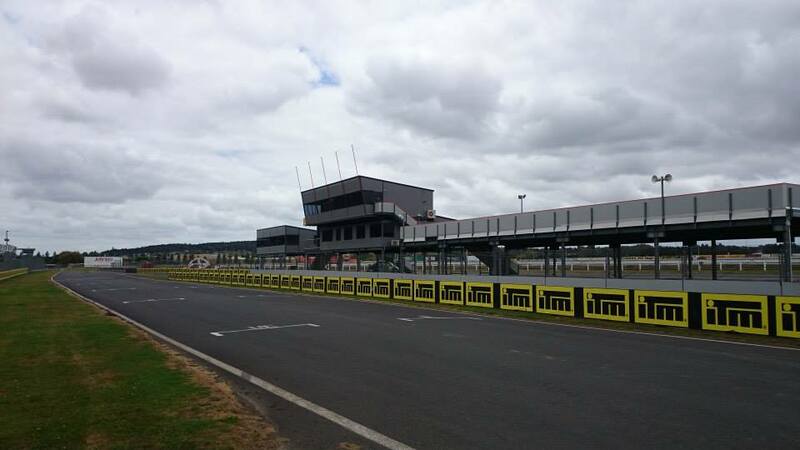 Pukekohe Park Raceway is once again hosting the NZ rounds of the Australian Supercar Series and is renown as a very high speed and exciting race circuit. 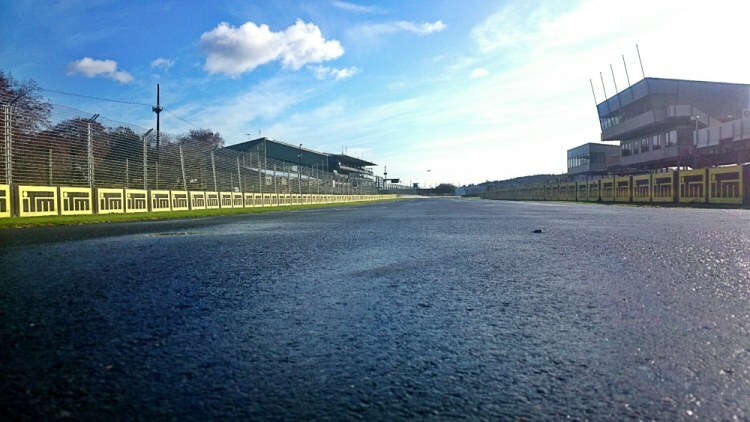 The fully upgraded Pukekohe Park Raceway circuit has had $6.6 million spent on the upgrades which have included lengthening the circuit and adding 3 new corners, along with new track resurfacing and extensive new facilities upgrades. 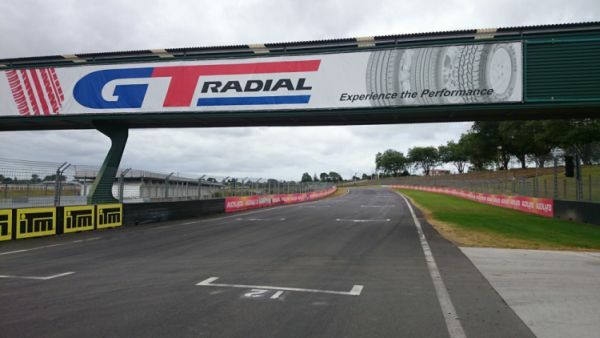 NZV8 Race Experience exclusively utilises an infield trackside NZV8 Hot Laps Pit Stop Garage immediately adjacent to the green pedestrian overbridge, the pit lane exit and the main front straight as their primary base of our NZV8 Hot Laps and NZV8 Race Experience activities. 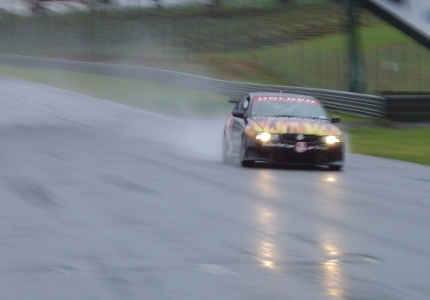 We also utilise an air-conditioned trackside corporate suite in the Timing Building as our NZV8 Race Drive Experience event base, whenever required for larger corporate groups. There are numerous food outlets within 3 minutes drive of this venue. Highly recommended on-site caterers (Counties Function Centre) are available by prior arrangement for larger corporate groups or special events. There is an excellent selection of hotels / motels in the greater Auckland area. When staying in Pukekohe the NZV8 Race Experience Team prefers to stay exclusively at the Touchwood Motor Lodge. AVIS Car Rentals & Thrifty Car Rentals are available from Auckland City & Auckland Airport. Generally 1-2 days per month, throughout the entire year on pre-programmed and scheduled exclusively hired dates. Check available dates on our Schedule Page, or contact our Admin Office directly during office hours. Click here to view the venue. 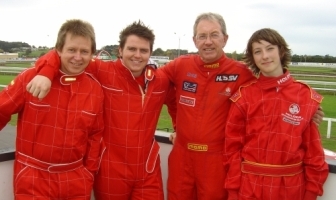 and is directly associated with our NZV8 Hot Laps & NZ Advanced Driver Training operations.